Ultimate Attraction is the premium brand within the Dating Options Group and is exclusive to those aged 30-59. 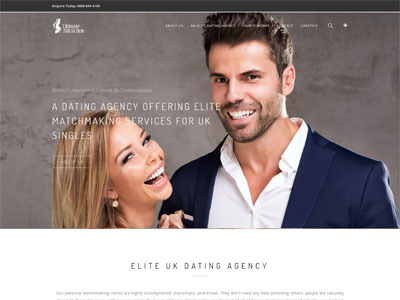 As the name suggests it is our ultimate product and is aimed at only the the most discerning of daters, people who are seeking only the most attentive, exclusive and personal service we can provide. Ultimate Attraction is aimed only at those in professional roles, business owners, academics, those of entirely independent means or the affluent early retired. It is an extremely confidential and totally discreet service, offered only through our most Senior Personal Matchmaker. It is a 2 year membership but with a guarantee that we will continue to work with you beyond this point should it be necessary. Each client that joins Ultimate Attraction, is thoroughly vetted before any type of introduction is made, it also includes the services of a specialist Dating Headhunter, who will work with your Matchmaker to provide a dedicated service to locate the very best matches that we can in terms of the criteria that you have selected. Our service is provided in your own home initially and that is where we would conduct the in depth interview that we offer. We also utilise the very latest, in bespoke matchmaking systems, designed by our own highly experienced engineers and conduct the most rigorous personal checks on matches that we can. If Ultimate Attraction seems like the type of service you have been seeking then get in touch and let our Senior Membership Adviser, who has more than 30 years experience in the Personal Matchmaking industry. Membership of Ultimate Attraction starts from £5,495 for a 2 year membership. Our Senior Membership Adviser is Victoria Davies and our Matchmaker for Ultimate Attraction is our Matchmaking Team Manager Tracey Cater. One exclusive level of membership, aimed at the most discerning of daters. The highest level of priority and confidentiality within the Dating Options Group. An exclusive data base of professionals aged 30-59 only. The highly personal and exclusive service of one of our most senior Personal Matchmakers. The most thorough of checks on all of your dates. Ultimate Attraction is the flagship brand within the Dating Options Group. 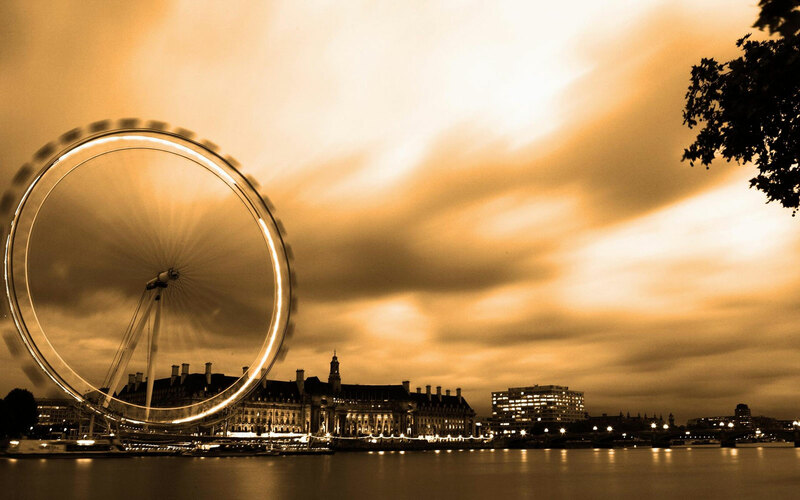 It is has been created as a competitive London dating agency. It is aimed only at the most discerning of clients for whom compromise is not a consideration. 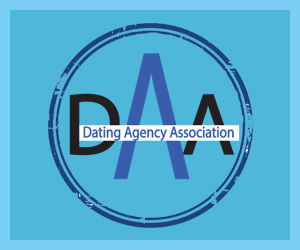 The Dating Agency Association – Proud to be a member.